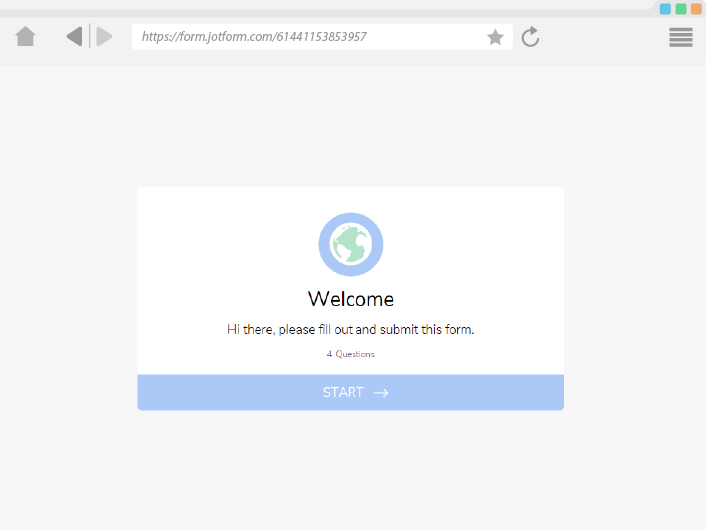 This is an excellent tool for your form. 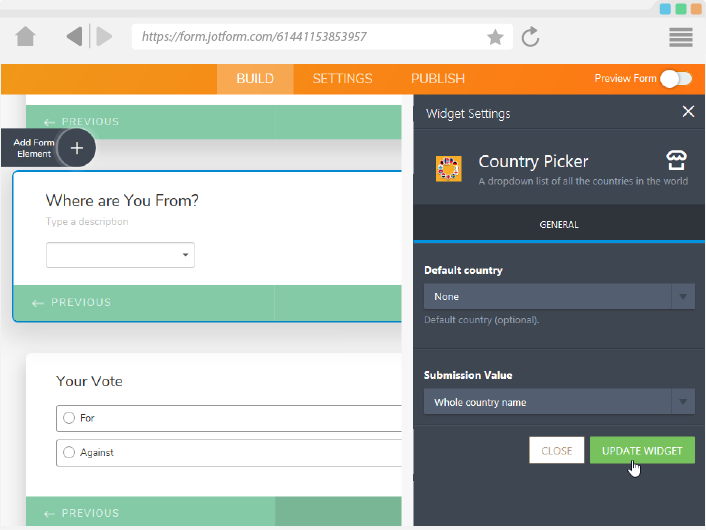 Country Picker lists all the countries of the world, with a flag thumbnail that helps users pick out their countries quickly and accurately. 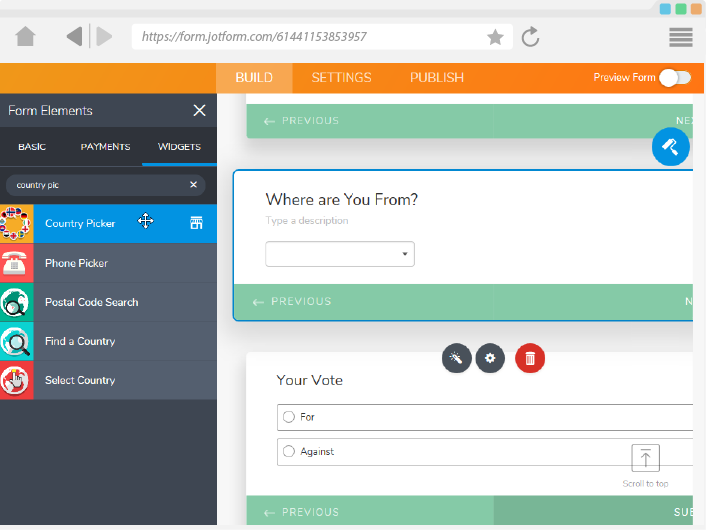 The widget is designed to look great on your form, as well as tuck away neatly when the correct country is selected. 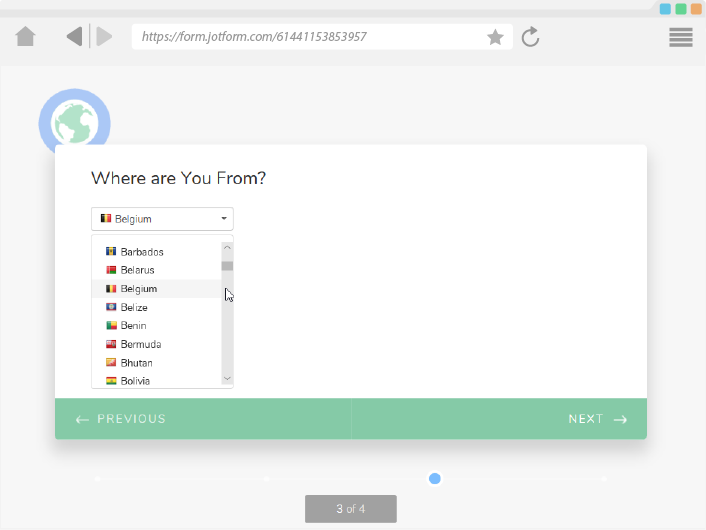 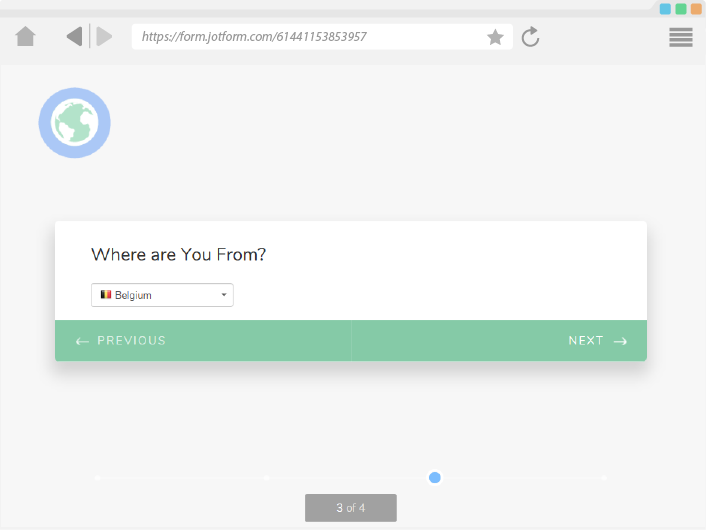 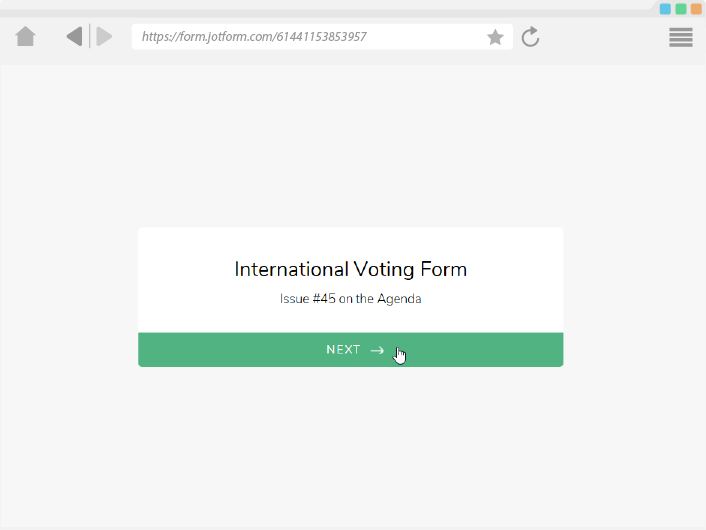 Does work well and seems to list every country, but if you set the default to a country, field does not have that value until user actually clicks the country in the dropdown.